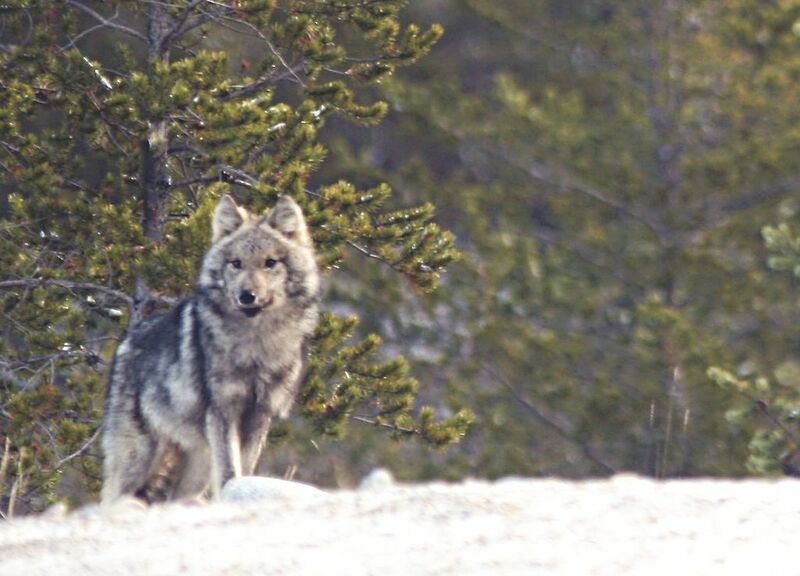 The Yellowstone Wolf Patrol has been receiving some great positive media recently. Check out this article from the Bozeman Daily Chronicle. Photos and video from the article are posted here.